Situated on Southern California’s sun-drenched Pacific Coast, Park Hyatt Aviara Resort is a luxurious seaside resort in Carlsbad, California, just north of San Diego, where you are inspired to relax and indulge. From atop a high ridge on the shore of Batiquitos Lagoon, a wildlife sanctuary and a place of natural beauty, and overlooking the Pacific Ocean, Park Hyatt Aviara is a AAA Five Diamond San Diego resort that’s far from ordinary. 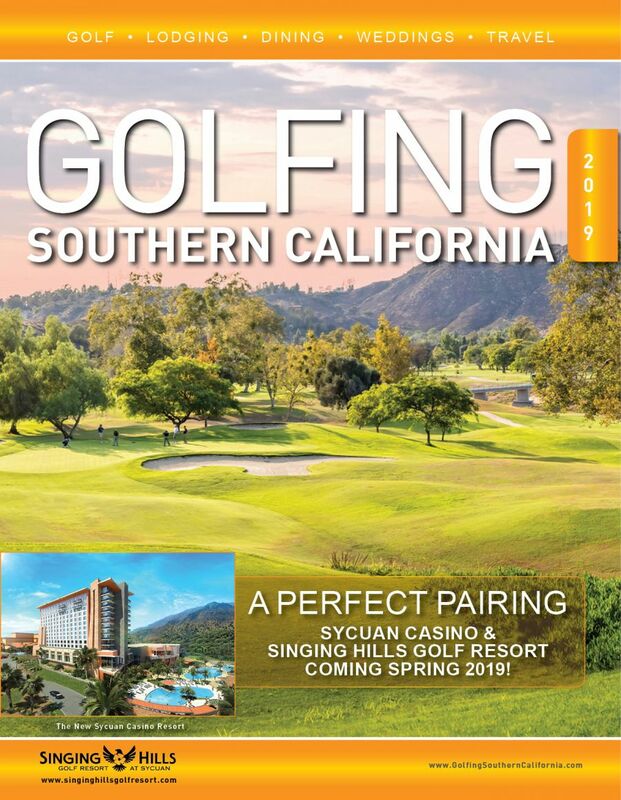 This Arnold Palmer designed 18-hole championship golf course has been named by Golf Digest and Golf Magazine as one of the best resort golf courses in America and the #1 golf resort in San Diego according to the readers of Condé Nast Traveler. 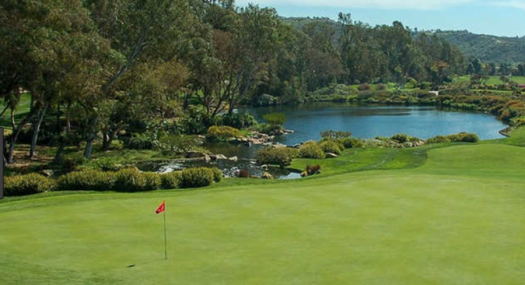 Aviara Golf Club is host to the LPGA KIA Classic, played annually in March. 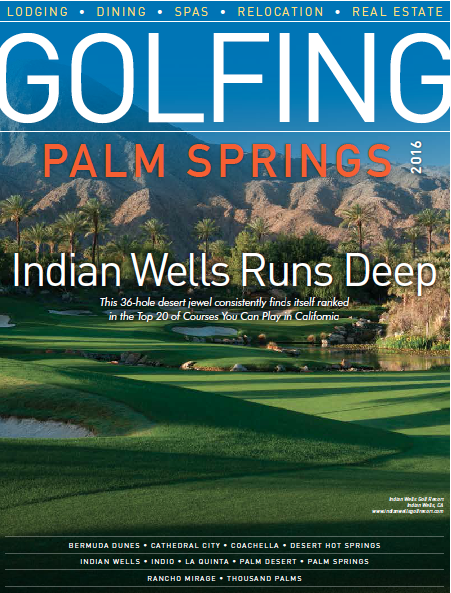 Aviara Golf Club features a memorable coastal layout with over 7,007 yards uniquely sculpted around rolling hillsides, plenty of bunkers, water features, and landscaped with native wildflowers of Southern California. 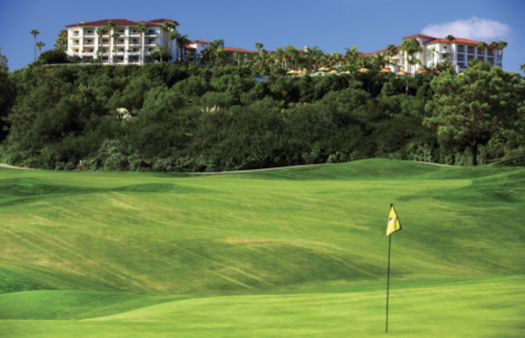 Located within an elegant two-story, 32,000 square-foot Spanish colonial clubhouse are premier player amenities, such as lockers, showers, lounge area, full-service bar, and Argyle Steakhouse—Carlsbad’s premier steakhouse with outdoor balcony seating available.